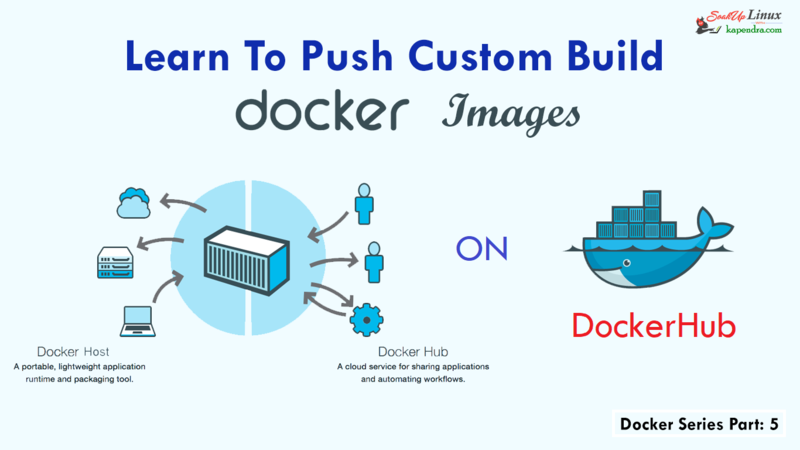 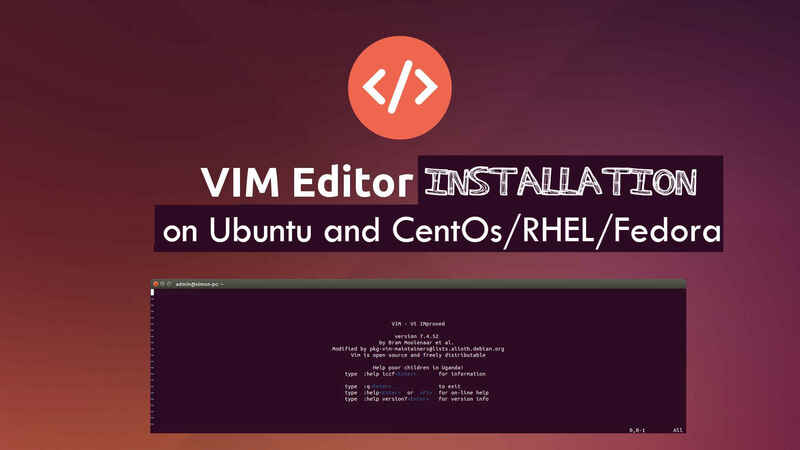 How to install VIM on Ubuntu and CentOS/RHEL/Fedora? 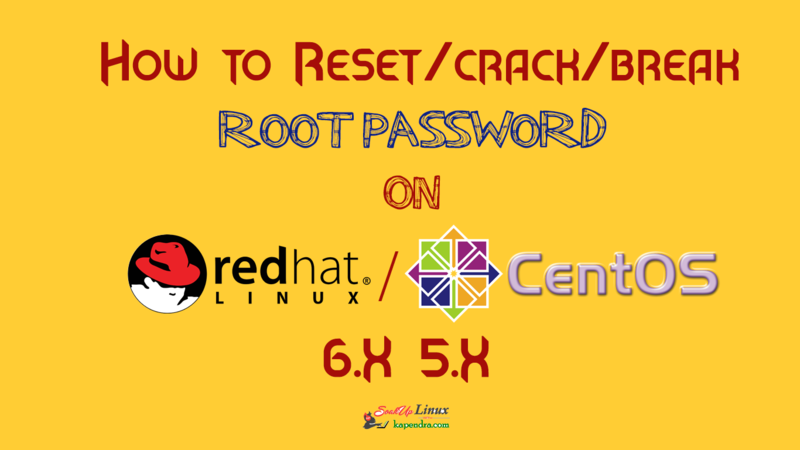 How To Reset/crack/break Root Password On CentOS/RHEL 6.X 5.X ? 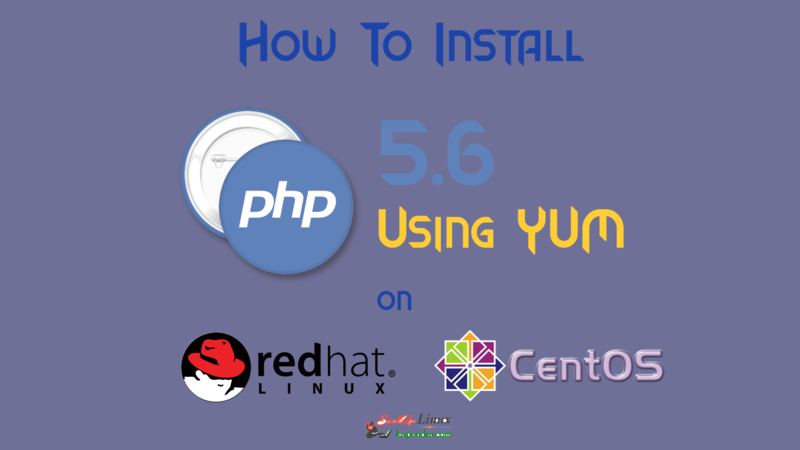 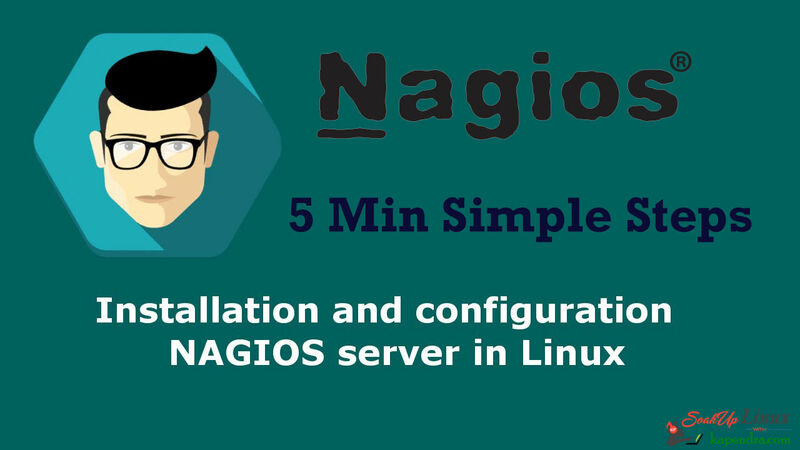 How To Install PHP 5.6 Using YUM ON CentOS/RHEL 6/7? 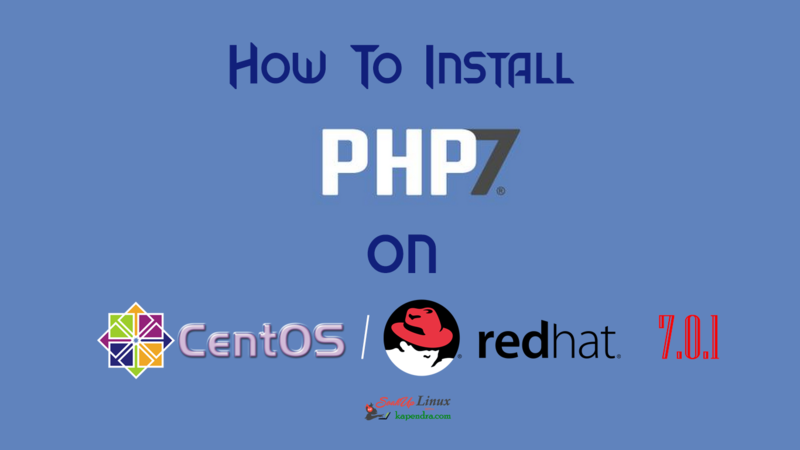 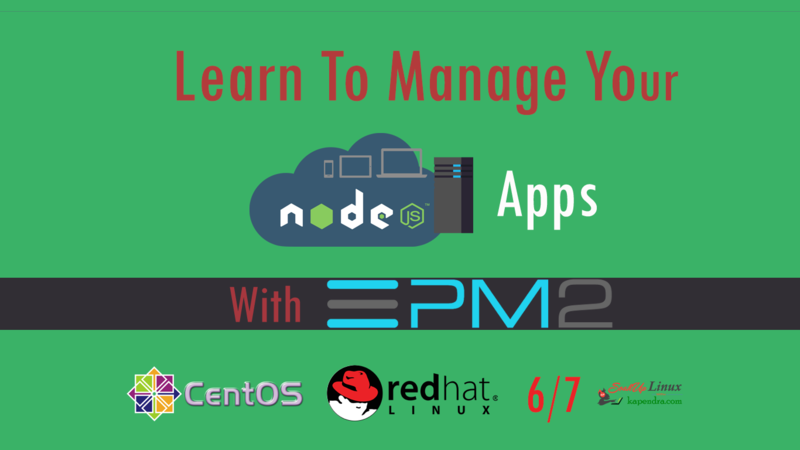 How To Install PHP 7 Using YUM ON CentOS/RHEL 7? 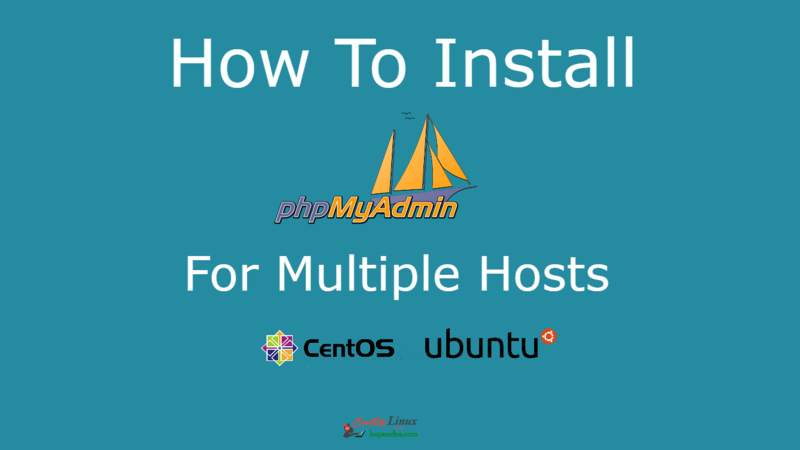 How To Remove/Uninstall OpenVPN Server Completely From CentOS/RHEL 6/7? 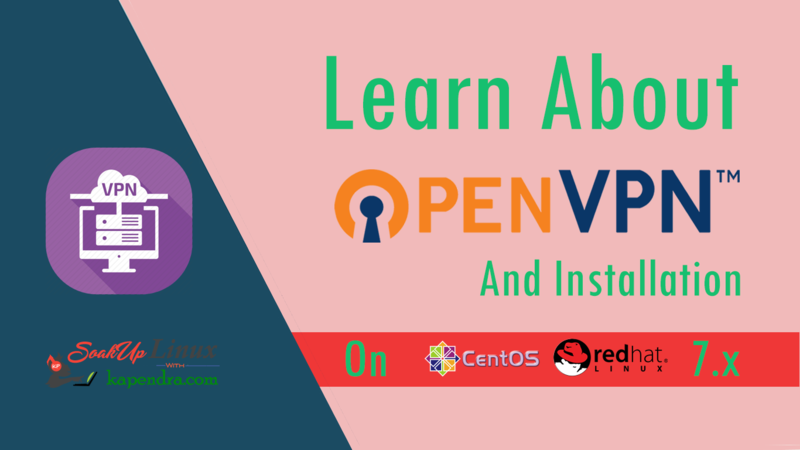 How To Install and Setup OpenVPN Server On CentOS/RHEL 7? 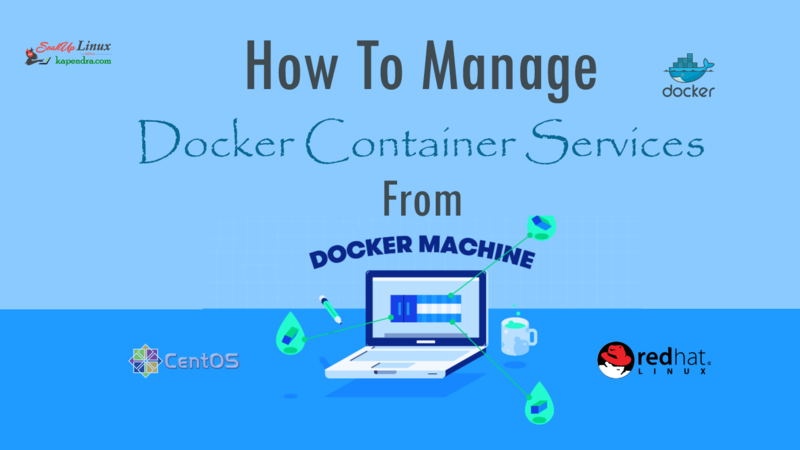 © 2018 kapendra.com - All rights reserved. 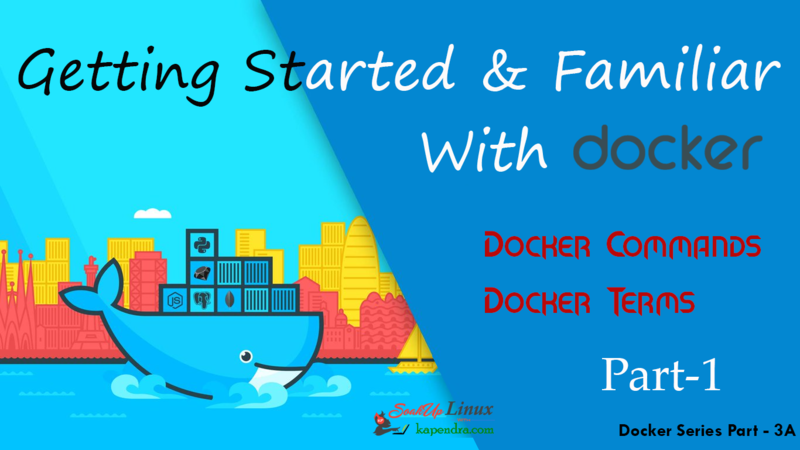 with by Kapendra Singh.